Innovation is present in every aspect of Canon CMOS sensor technology. From ultra-high resolutions to entirely new pixel designs, Canon CMOS sensors deliver advanced performance for vision cameras, image capture boards and machine vision system applications. On the cutting edge of the latest sensor technology, Canon CMOS sensors allow OEMs and end users to push the boundaries of what’s possible in industrial vision. The Canon 120MXS is an ultra-high resolution CMOS sensor at 120 megapixels in APS-H format (29.22mm x 20.20mm) with a 2.2µm pixel size and all pixel progressive reading of 9.4 fps. 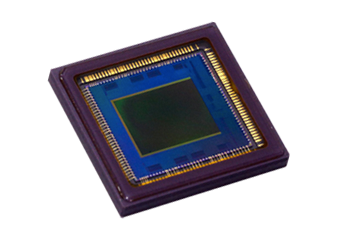 The Canon 35MMFHDXSCA CMOS sensor’s pixels and readout circuitry deploy new technologies to minimize noise, allowing for enormous 19 µm pixel sizes in a compact design. 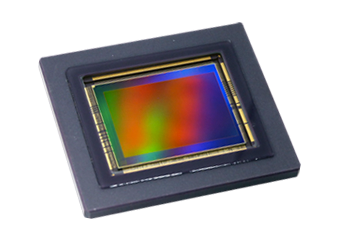 The Canon 3U5MGXS global shutter CMOS sensor deploys an innovative new pixel design to achieve 120 fps at only 500mW power consumption. 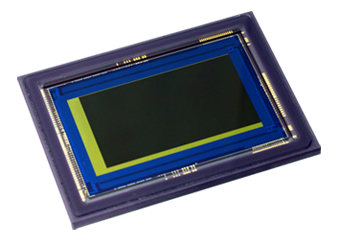 Test a Canon CMOS Sensor for Your Application! Evaluation kits are currently in development to allow you to test a Canon CMOS sensor for your application. Reserve your evaluation kit today!